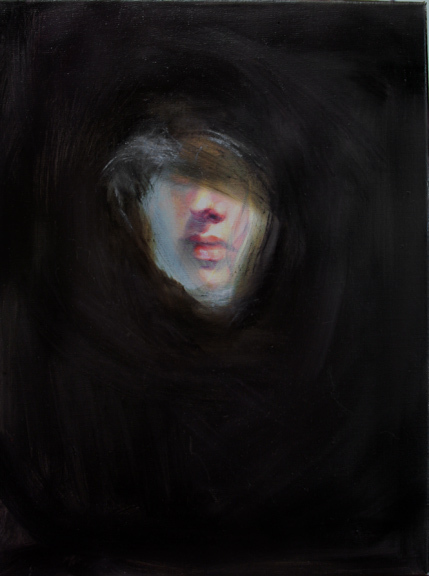 You have created some mysterious and almost enigmatic portraits with this cloaked faces. The are original, captivating and surprising. I very much appreciate your wonderful words, Otto. Thank you. Thanks so very much, Naomi! 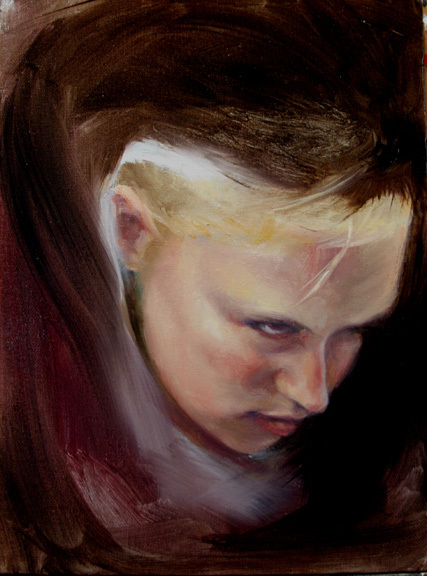 Your portraits are riveting–the play of light and dar, and so expressive. 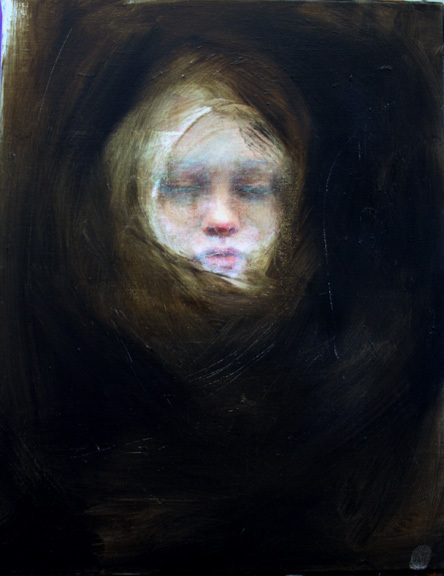 It’s amazing to me how these cloaked pieces somehow highlight emotional turmoil to me – maybe that’s baggage I bring to it – but I don’t think so; it’s as if the cloak holds the emotion in and keeps it swirling around them instead of letting it out, the surrounding dark space bringing this out even more. It’s haunting and palpable. Great work. You know, I feel the same. These paintings go through many layers, drying for days and more layers. The painting changes, but it has a hold on my as well. It’s thrilling to hear that it’s not just me:) Thanks ever so much, James. All those amazing paintings give insights into the individuals’ response to the callous,unfriendly world…I can feel the anxious ideas that arise from separation and the barriers…You’ve captured the essence of the scars in the human soul.So deep and sublime. I could never wish for a more expressive and wonderful review. I am humbled. Thank you.